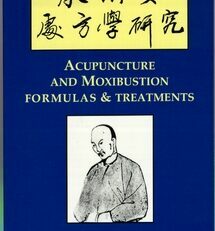 This work offers highly effective treatments for chronic and acute sleeplessness using therapeutic strategies from both TCM as well as classical Chinese medicine. 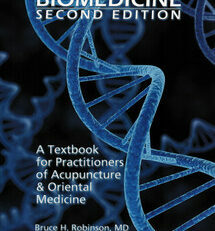 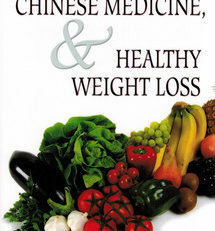 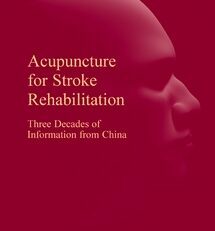 Written from the unique perspective of a physician who is also trained in TCM and classical acupuncture, the book presents numerous case examples, and an up-to-date review of scientific studies on Chinese medicine and sleep. 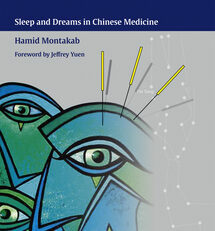 It provides full background on the physiology, causes, and treatment of sleep disorders, drawing key parallels between concepts of Western and Chinese medicine. 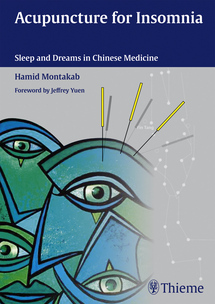 Interestingly, it also offers guidelines for analyzing the significance of dreams from the perspective of Chinese medicine, and how dreams can be skillfully integrated into a patient’s therapy. 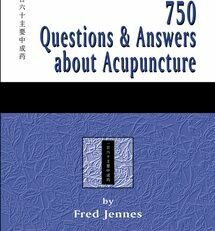 It will prove to be an essential reference for all acupuncture practitioners who provide optimal treatment to patients with insomnia, sleep disorders, and other sleep pathologies.